In today’s competitive business landscape, you must give yourself all the tools necessary to meet your customer’s needs as well as your financial goals. This means having a clear picture of your business model, revenue streams, projections, and a hundred other data points. 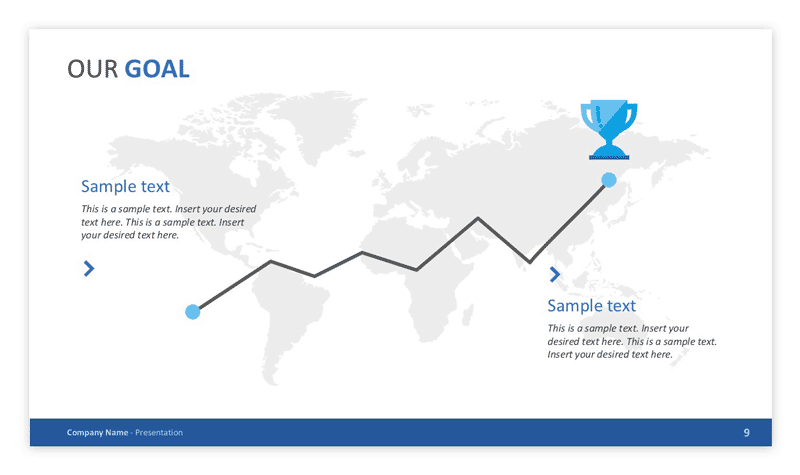 Planning and data presentation tools like SlideModel can help you to not only plan your business, but keep track of its progress for presentations to partners or for your own records. I’m going to tell you how I’ve used SlideModel and show you some other ways you can implement it in your business. While my business model might be an online retail one, these principles carry over to many other models, even brick-and-mortar businesses. You may be thinking that this is a silly step because you always plan those things in my head anyway, but trust me when I say that having a “hard copy” website plan (like a professional-looking PowerPoint presentation) is a great asset before and after a launch. This point is for any business selling any kind of product. SlideModel’s Creative Snake Diagram is great for hashing out what your business’s supply chain looks like. Because all the templates are editable and ripe for customization, you can add as many suppliers, freight companies, and distribution methods as you need. This is great for eCommerce stores that dropship because the number of suppliers can often seem unmanageable. This is probably my favorite tool available from SlideModel. Their dashboard templates can provide insights into any data you wish and put it all one slide. Data visualization tools are very important to running a successful business. It doesn’t matter how much data you collect if you have no way to organize it or view it. To use SlideModel’s data visualization tools, simply type in the data you wish to illustrate and the dashboard will reflect those inputs. Their dashboard templates contain placeholders that also make them interactive without coding. In fact, none of SlideModel’s templates require coding, which is great for someone like me who lacks in that skillset. The points thus far have all shown how I use SlideModel for my own businesses, but the reality is these tools are great for all types of business models. 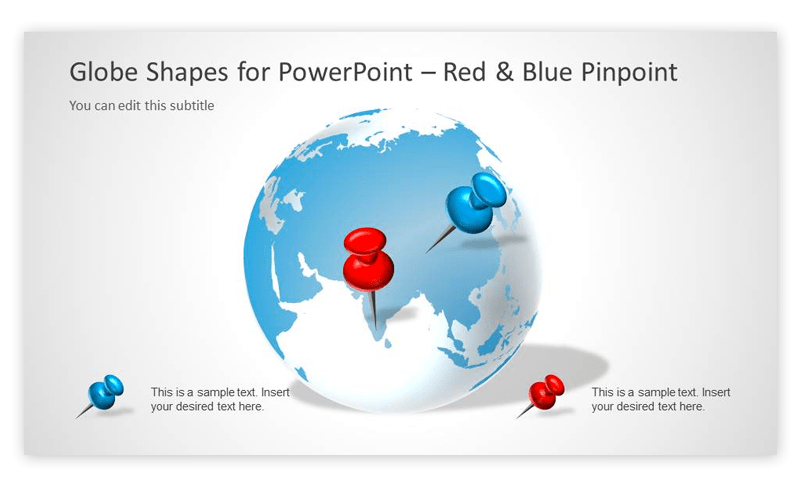 Here are some other ways to utilize the PowerPoint slide templates from SlideModel. The diagram templates (I’ve already told you about my favorite) can really be used in any way you deem necessary. You can use them to illustrate revenue streams so you can see what streams are making you the most money. This is important so that you can “trim the fat”, so to speak, and drop revenue streams that aren’t converting for you. Diagrams are also great for visualizing the services you can offer clients for customer acquisition or pitching to investors. 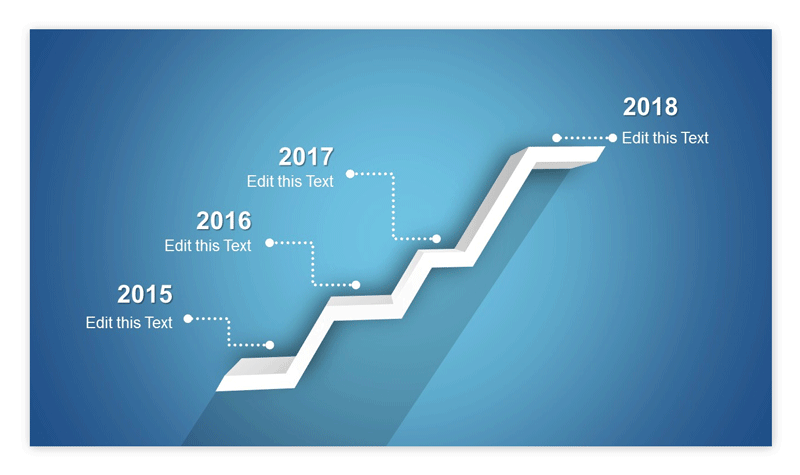 SlideModel offers many timeline templates for planning as well. This ties back into how I use SlideModel the most. Projecting long-term business goals, as well as short-term ones, is a vital step towards a successful venture and SlideModel does a great job of allowing you to present this information in an intentional and customizable way. This is not a feature that I use very often, but it’s easy to see how editable maps could be useful to any business. For instance, if you sell a physical product, it may be useful to have a map of your distribution and suppliers so that you can optimize your supply chain. If you run an online business, analyzing where in the world (literally) your search traffic is coming from can also help you get a leg up on competition. As you can see, the uses of SlideModel’s PowerPoint templates are really only limited to your imagination. I can’t think of one business model that couldn’t use more effective planning and analysis tools, especially ones so editable to your specific business. If you find yourself in the need of templates often, this provide also offers a subscription plan for super affordable slides year-around. Next time you pitch to your boss or plan a website, consider using SlideModel.com to optimize the process and impress your audience. In this digital world. People are really into tools because it make our work easier and faster. 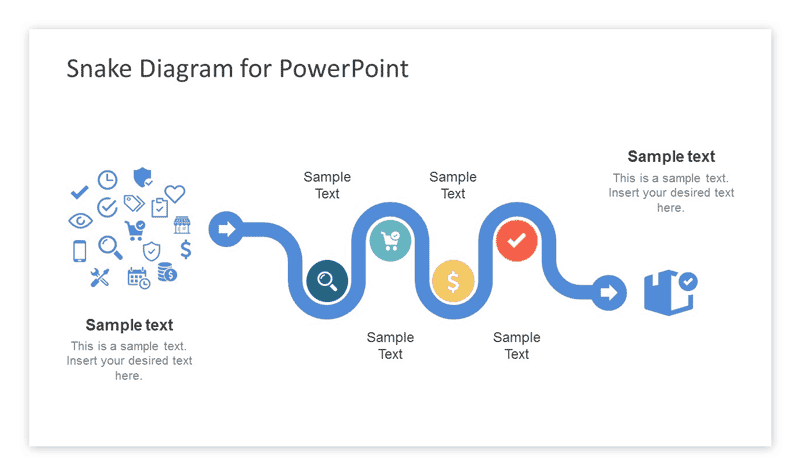 Happy to know about slidemodel template for PowerPoint and how to use it. I agree with you that in competitive business landscape, we must have all the tools that meet customer’s needs and our financial goals. In this post all the point are helpful in launching and running business through slidemodel. Using the right tools can make the difference with one’s business success. Yes, in this competitive world tools are very essential for achieving a better result. Slidemodel is new to me. Will surely check out this. Thanks for this informative review. Thanks for checking out SlideModel, Phil. Thanks for the quick response to my feedback. Back to pavilion will surely give a try and will come back to you.